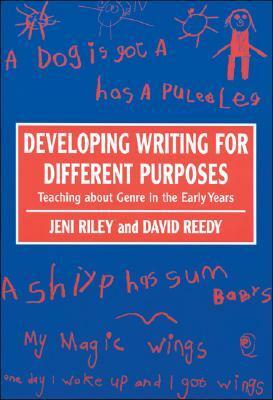 This is a book that charts young children’s early attempts to write as they struggle to communicate meaning for a variety of purposes. Each section deals with the appropriate research evidence on the development of children’s competence in literacy, and their growing awareness of genre, and uniquely, with a clear approach to teaching children from three to seven years. The text combines the necessary theoretical underpinning plus the day-to-day practical experience of working with young children in order to develop their understanding of the different forms and language of texts.